Hardwood floors throughout the entire home (1st & 2nd floors), plantation shutters. Maintenance free community w/amenities including a pool, tennis court, playground & clubhouse. Deck that overlooks the woods. End-unit. 2 masters on 2nd floor. Location convenient to: schools, county rec center, medical, Rt. 199, and all things Williamsburg is ideal. 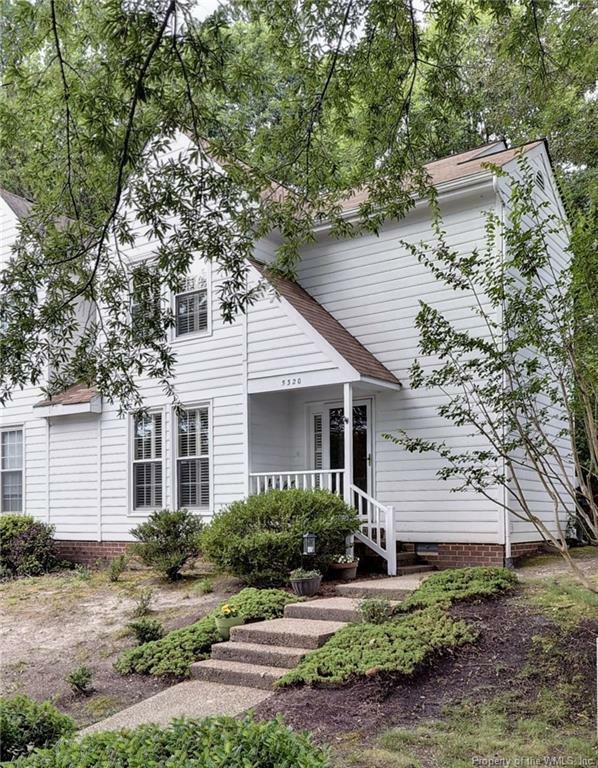 Just a short walk to swimming pool, tennis, and playground---makes for a wonderful new chapter of Williamsburg living.